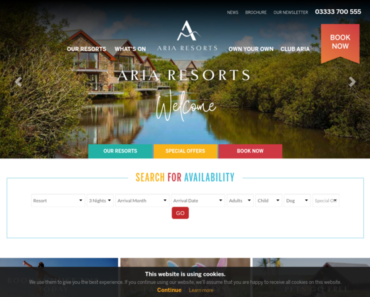 Aria Resorts UK – Visit the Isle of Wight and Get 15% off at The Lakes Rookley and The Bay Colwell. 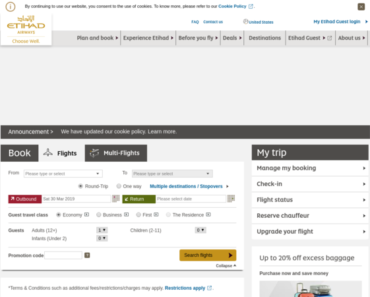 Etihad Airways – Etihad 15% off Code on Economy Seats – From Europe to the World. 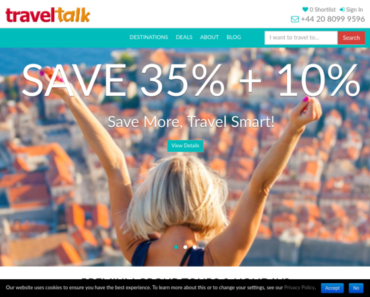 Contiki UK – £200 off Flights to Europe. 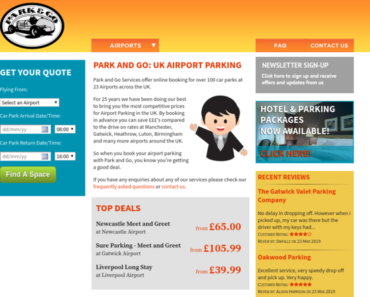 Park and Go Airport Parking – Easter Holiday – 10% off Airport Parking Products. Etihad Airways – Up To 15% off Airfare this Summer. Etihad Airways – 15% off Business Class Seats from Europe to the World. 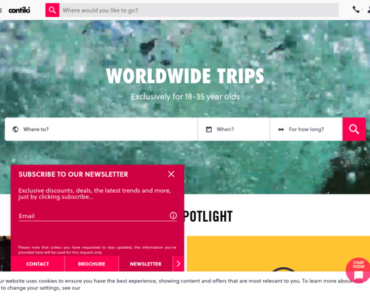 Hotels.com UK – Collect 10 Hotel Stays and Get 1 Free. Aria Resorts UK – 15% off at Selected Resorts at Retallack Resort and Spa, the Bay Colwell and the Bay Filey. 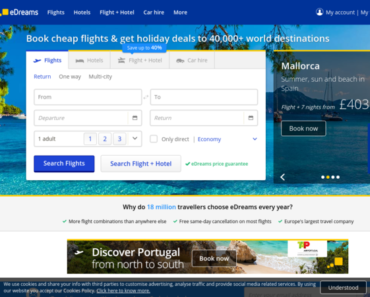 eDreams UK – £15 off Flight Bookings Over £300 and £80 off Flight+hotel Bookings Over £880.